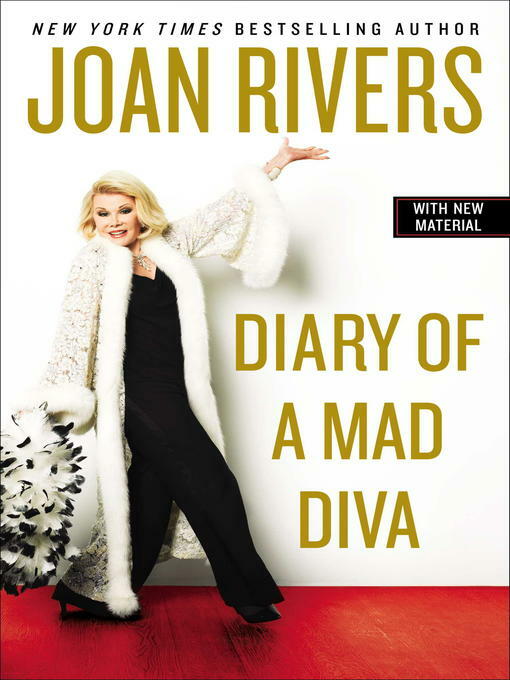 Following up the phenomenal success of her headline-making New York Times bestseller I Hate Everyone...Starting With Me, the unstoppable Joan Rivers is at it again. When her daughter Melissa gives her a diary for Christmas, at first Joan is horrified—who the hell does Melissa think she is? That fat pig, Bridget Jones? But as Joan, being both beautiful and introspective, begins to record her day-to-day musings, she realizes she has a lot to say.